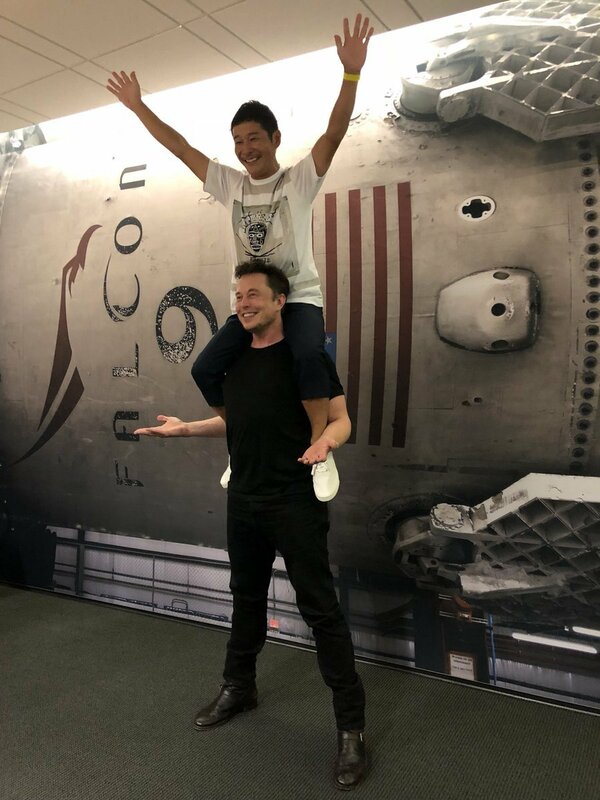 Elon Musk might have not yet succeeded in sending a man to Mars, but he has seemingly finally managed to put a block on spam thanks to none other than Jackson Palmer, the meme coin creator of Dogecoin fame. We checked a few Musk tweets and the experience is normal. Which is unusual because previously we had to scroll through many scammer impersonating bots. The bots however now have gone. Banished by the wiz code of the meme coin creator. Just like that, no longer any trace left, except for perhaps Musk’s newly found ability to spell ethereum.